In the midst of the net neutrality debate, Netflix chose to catch the eye of its Twitter followers – and subsequently the media – with a creative tweet. Staying under the 140 character limit, the copy read, “What if the internet was so slow it loaded one word at a time? Don’t let Comcast win.” The tweet concluded with a link to battleforthenet.com, a site that argues in favor of net neutrality. Regardless of your stance on the issue of net neutrality, there is no debate that this was an ingenious tweet. It took up prime real estate in a Twitter user’s feed, making it nearly impossible for followers to miss. The clever tweet has currently received 26,537 retweets and 19,371 favorites. 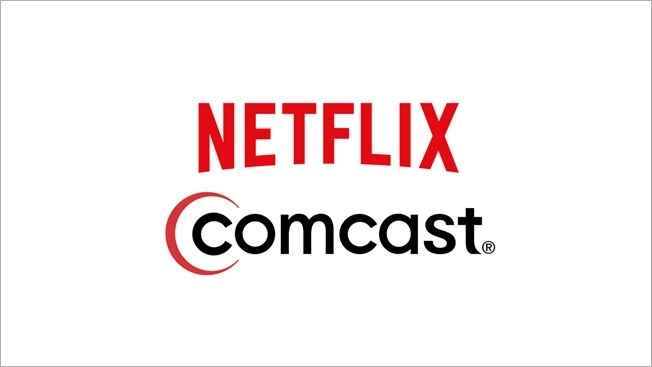 It did everything creative copy should: nabbed users’ attention and encouraged them to consider the effects of a Comcast victory with the Federal Communications Commission (FCC). Combine the much-anticipated release of House of Cards on February 27 with Netflix’s savvy social media skills, and it’s obvious that Netflix is here to stay.